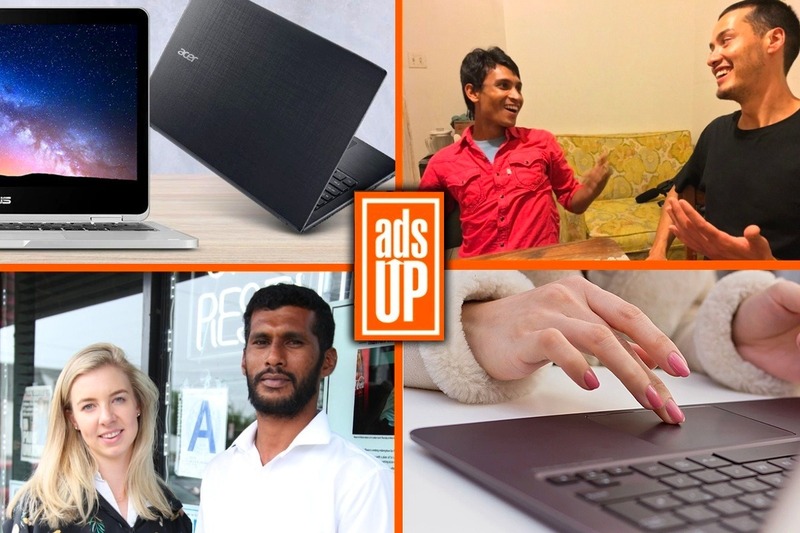 For the first few months of the New Year, Ads-Up Refugee Network is focusing on providing affordable laptops to refugees from Manus and Nauru who have resettled in the USA. Most refugees live paycheck to paycheck and struggle to save – we want to help them with an investment in their future. An affordable laptop allows young refugees to study, improve their English, develop computer skills and apply for better-paying jobs. The laptops we purchase range from $120 - $170 and we can also help direct donations of second-hand laptops (email Contact@Ads-Up.org). Please chip in $30, $50 or $120 today to help us reach our goal of providing a laptop to every resettled refugee who requires one! Ads-Up is an Australian, volunteer-run refugee support network in the USA for former Manus and Nauru detainees. Ads-Up is a recognised not-for-profit charity under the umbrella of the Social and Environmental Entrepreneurs network. We can provide tax receipts for donations over $100. Due to privacy laws, GoFundMe does not provide us with contact information for our donors. Email us at contact(at)ads-up.org to request a US tax receipt for your donation. 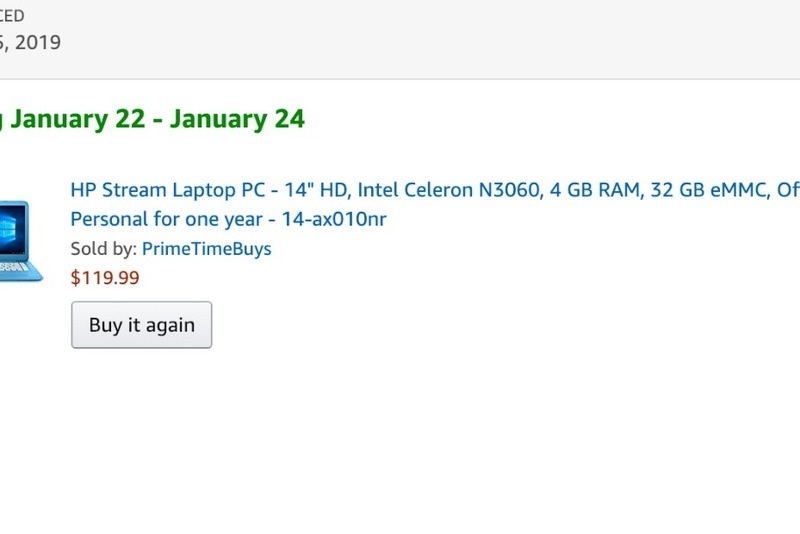 We've sent off our first three laptops! One has been sent to a young woman in Houston, another to a young man in Chicago, and another to high school student in her junior year in Florida. Thank you so much to our early donors for making this possible! Please share this with friends over email to help us keep the momentum going!